Mass Effect is not dead? Discussion in 'Games, Gaming & Game-demos' started by mbk1969, Dec 3, 2018.
the cosplay community will do more to keep mass effect alive, than ea or bioware will do at this point . Ughhhh it's so true actually which is kind of sad. Unfortunately, common consensus about ME:A is weak characters/interactions/decisions but strong combat and beautiful planets. Damn, that's a little disappointing... I might give it a try someday, but right now I'm interested in other games. Also I've heard that the animations can be quite bad at times. Also I've heard that the animations can be quite bad at times. The character creator seemed to be specifically designed to disallow people creating good looking characters. This is not a too far fetched assumption, given the extreme amounts of SJW-ness going on at Bioware. 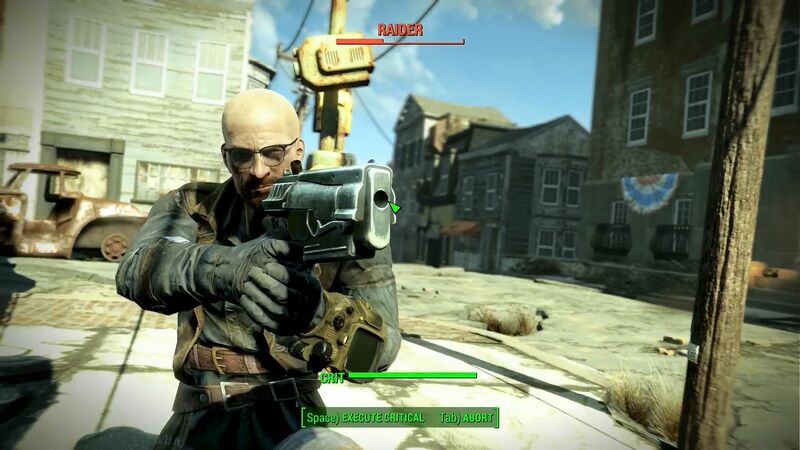 Creating attractive characters in a game is offensive to non-attractive people. Being tall is offensive to little people. So they made it impossible. 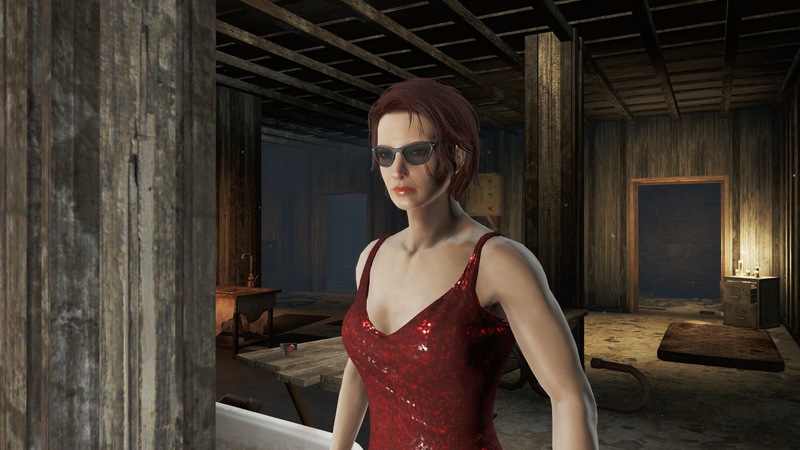 I can't otherwise explain how on earth Bethesda's character creator walks all over the ME:A one. won't save the stupid script and the stupid voice acting. 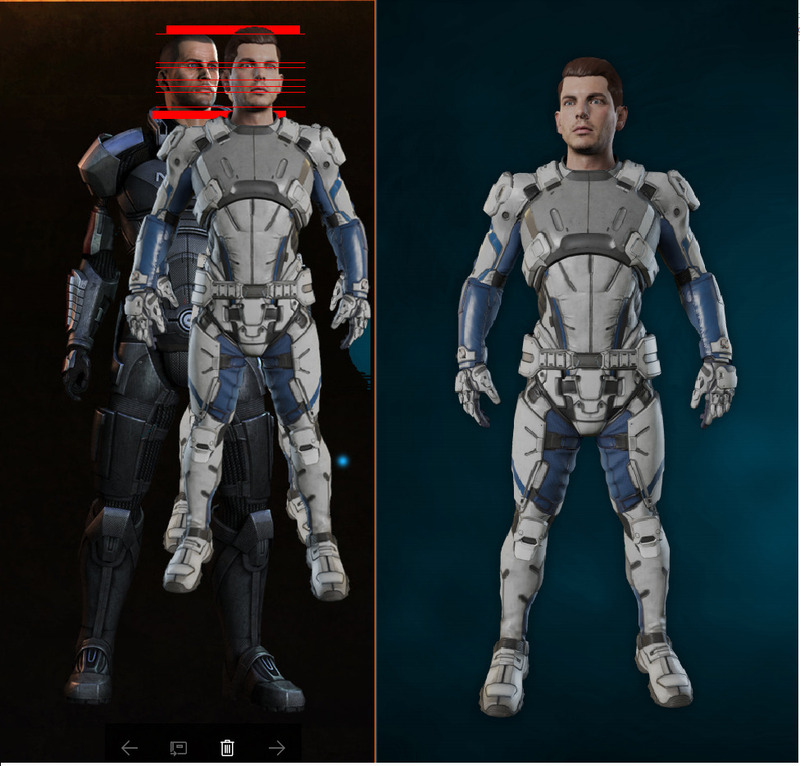 im playing a lot of games in general, and Andromeda was by far the worse game i expected too in the last decade. the challenge. what a terrific game... gets me every time. If I wanna see an average dude, I'll look in the mirror. I'd like to live out a power fantasy in video games. That's one of the reasons I play them. cerebus23, Dragam1337 and coc like this. in Anthem, from what iv seen so far. lol take beautiful people make em ugly on purpose. i would say it conspiracy theory, but the long goal of "post modern" "theory" is to destroy beauty. beauty is "problemmatic" to the goals of the people running post modern theory. And while one might think that one has gone over the deep end thinking an artist would purposely set off to make things that disgust people but they are doing this with cartoons as well make characters as fugly and asexual as possible. And andromedas fuglyness did not stem from the antimations being fubard, the chararacters were already fugly out the gate then animations were destroyed, and there were lighting settings i think also made all the models look worse, so that "subtle" fuglying of the MEA characters became OMG its HIDEOUS and so many memes were born. most people find beauty something to be appreciated only these lunatics seem to be so petty and fragile that it literally offends them (or so they will claim). but you will be accused of being fragile if you point out how tiny these people are and how fuglying things up to make a psycho "happy" is quite literally insane..
And there is a case that you could make some characters look average some shorter characters some goofy looking ones games have often done this with SIDE characters, but to make all the normals" look bizarre and also the main character of course as usual these people push their crazy way too far. But eveyone eles is crazy that do not have add about beauty skin color and if i can sleep with everything that is not "cis" and all these are FAR more important than story or dialogue or developed characters. And wonder how andromeda manages to fail on so many levels that were not combat related.